Dr. Markwell talks about the different types of depression, how to recognize it, and how to help. We provide competent, compassionate, and highly qualified professional counseling and therapy for children, adolescents, families, couples, & adults. 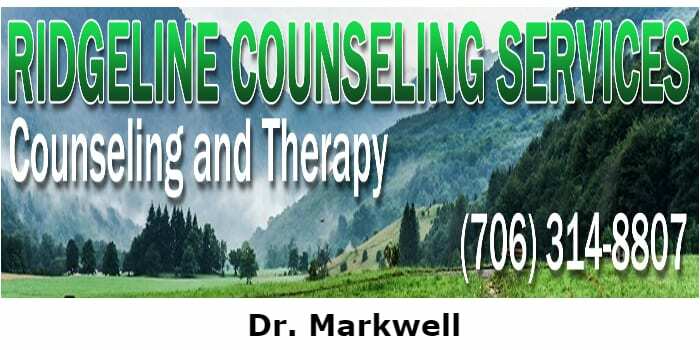 We have offices located in Marietta and McCaysville Georgia. The McCaysville office is located at 956 Blue Ridge Drive, McCaysville GA 30555. Our services include but are not limited to: INDIVIDUAL THERAPY, RELATIONSHIP THERAPY, FAMILY THERAPY, PLAY THERAPY, GROUP THERAPY, COUNSELOR SUPERVISION, & WORKSHOPS. To learn more about our services, our therapists, and other helpful information, please visit our site. You can also visit us on Facebook at Ridgeline Counseling. Next Article » Who Controls the Press Corps?